Friedemann Friese’s auction economic game of power production. Published in 2004 by 2F-Spiele. 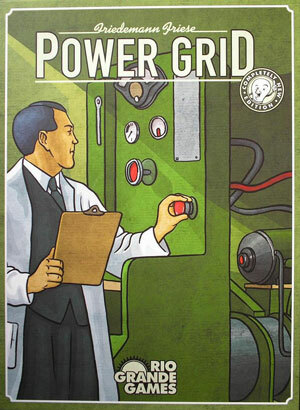 Power Grid is a featured game for 2017! Watch for event announcements.